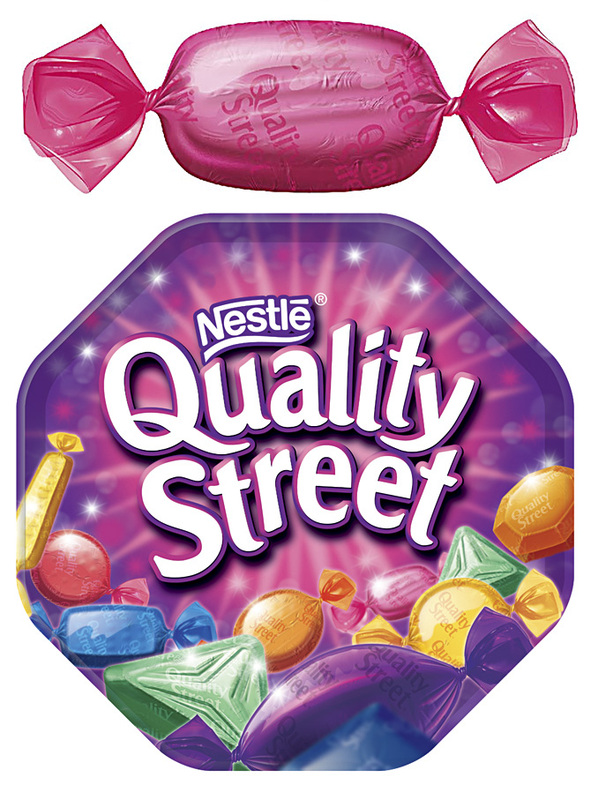 For over 10 years my illustrations were used on all Nestle’s Quality Street packaging. 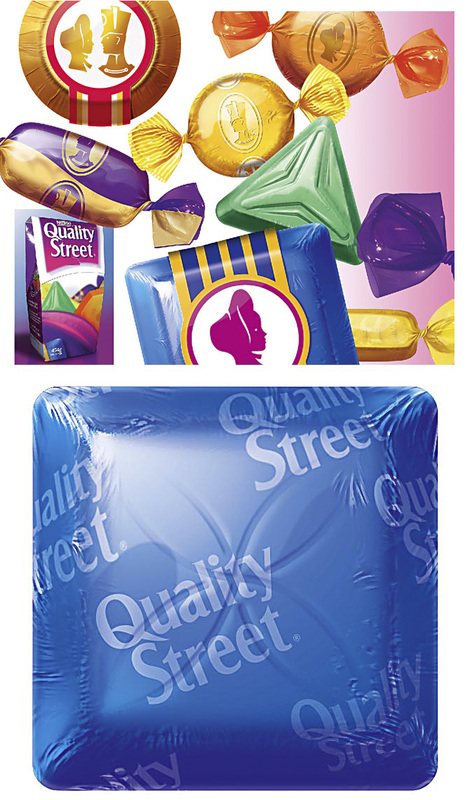 My artwork appeared on boxes, tins, ceramics, TV ads to the sweet index inside the packs. 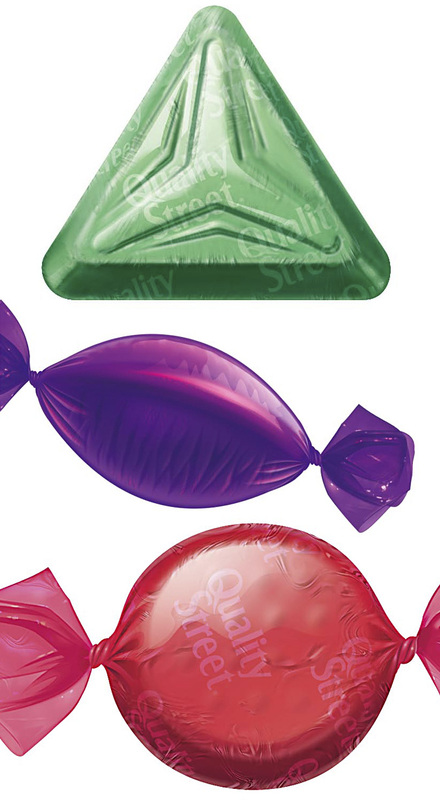 These sweets were all ‘hand illustrated’ in Photoshop and used no photography whatsoever.